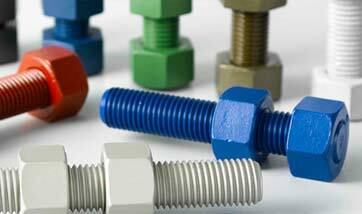 Industrial fasteners manufacturers in India. 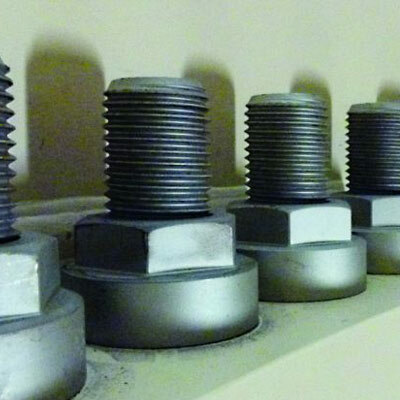 Bolts in high grade materials 95% are certified to BS EN 10204.31. 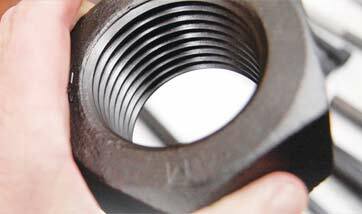 PTFE Coatings, Xylan, Nickel plating, Phosphating, Hot dip galvanizing, Galvanic zinc plating etc. 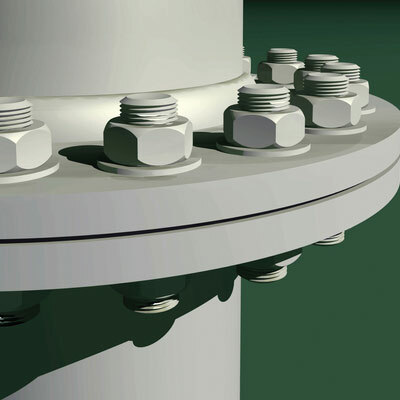 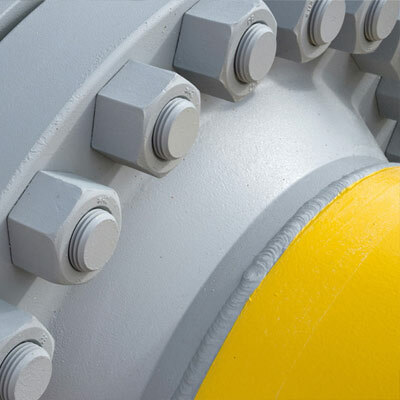 All Fasteners are offered in a full range of Materials, Sizes, Grades & Plating Finish. 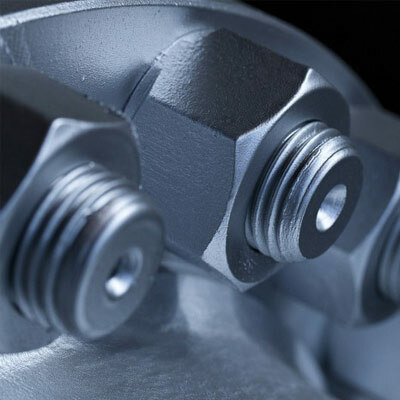 We specialise in the supply of fasteners in alloy steels, stainless steels and exotic metals. 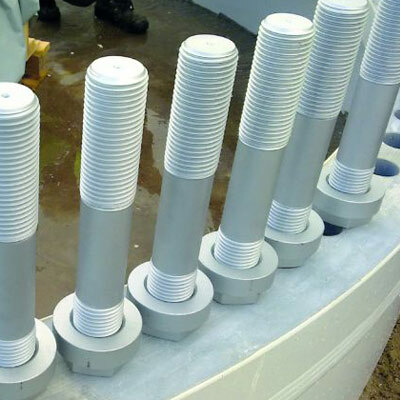 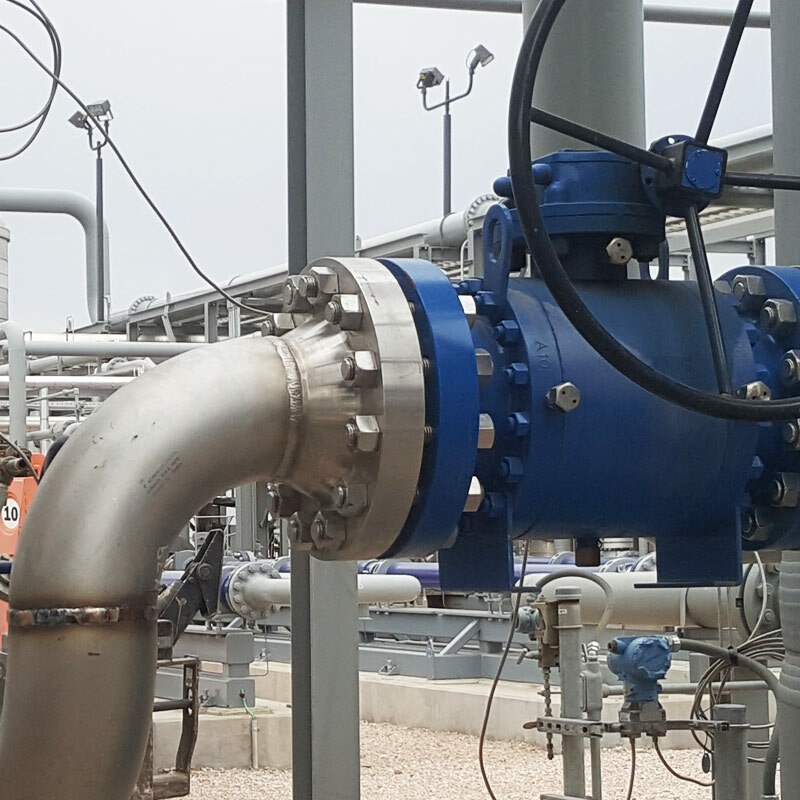 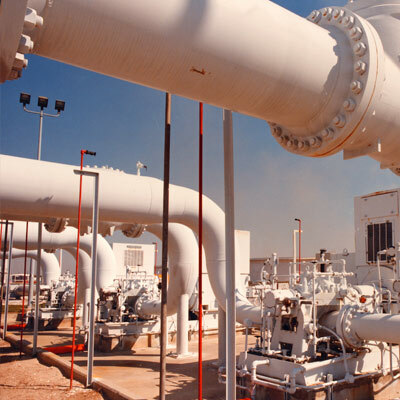 Siddhgiri is capable to manufacturing specialist market steel fasteners as required for the Construction, Renewables, Rail and Tunnelling sectors together with the ability to source any product from our global supply network. 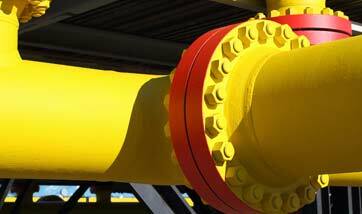 Siddhgiri are a major manufacturer & supplier of large diameter bolts & nuts to the Petro-chemical, gas, oil and construction industries.